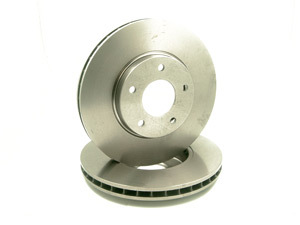 To fit XKR (1996-2005) and XJR (X308) supercharged models with the Brembo Brake Option. 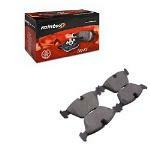 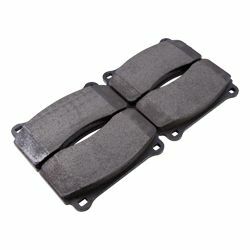 Jaguar XJR XKR Brembo Option Front Brake Pad Set. 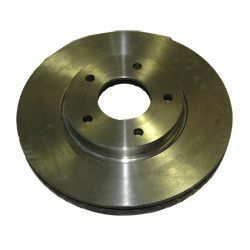 Jaguar XJR, XK8 and XKR Front Brake Disc, not cross drilled, 325mm.